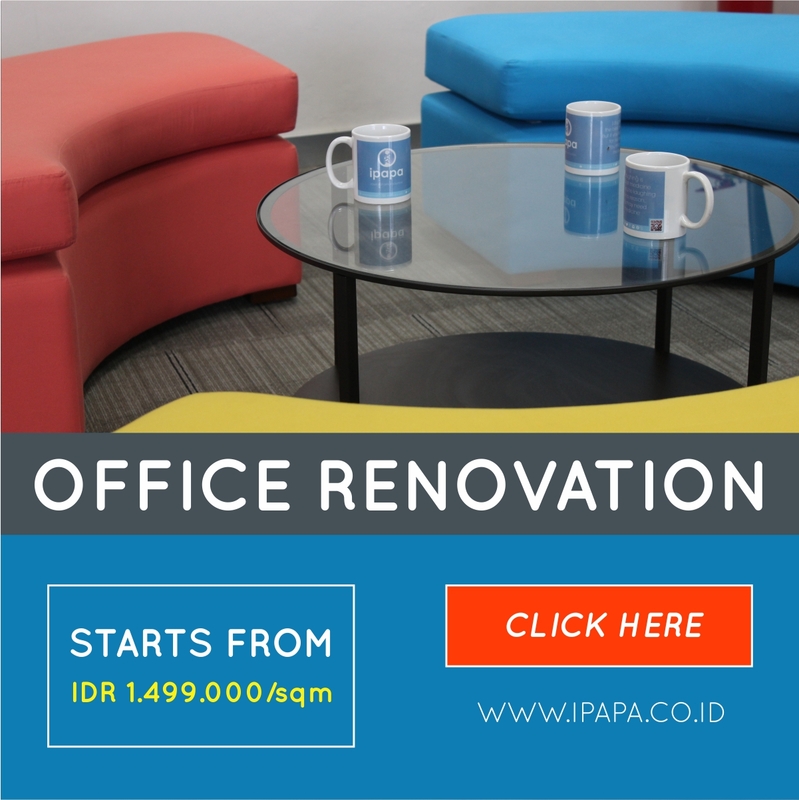 Located in KebonJeruk, West Jakarta, The Vida offers a strategic location of the office building. 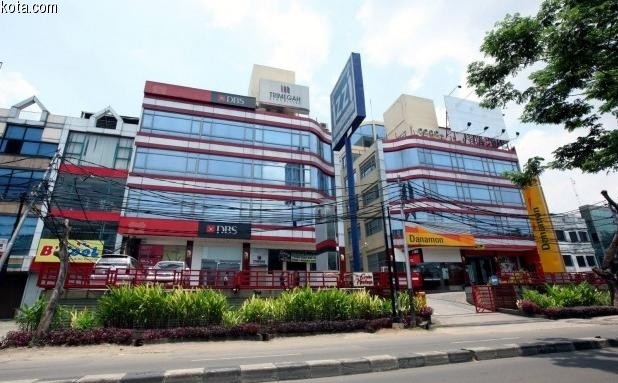 That location is near to Sekarno-Hatta International Airport (approximately 20 minutes drive through Jakarta outer ring road or JORR toll) and has easy access to the center town of Jakarta through kebonjeruk toll. GrahaHandayahas 6 floors, equipped with passenger lift and a service lift to carry office supplies. This building has a parking area to accommodate vehicles belong to employee and guest. If you feel hungry, GrahaHandaya has restaurant/cafÃ© that serve many kinds of dishes to satisfy your appetite. Other than that, here also has bank/ATMs to help all of your banking activity.